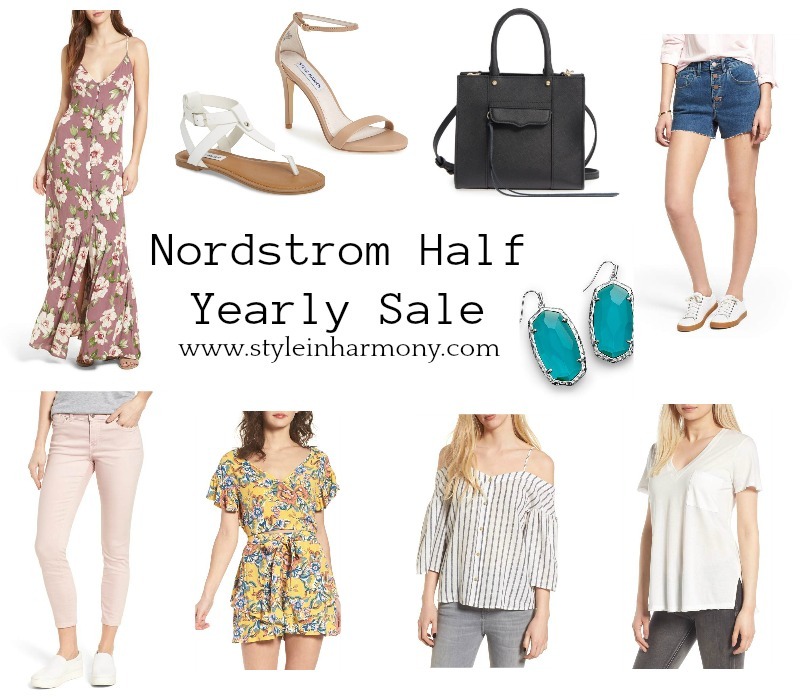 Style in Harmony: What to Buy at the Nordstrom Half-Yearly Sale! What to Buy at the Nordstrom Half-Yearly Sale! It feels SO long since I've posted on here. Life has been pretty busy! Logan is turning one in a few weeks and he is ON THE MOVE. I can't believe how big he's getting. It feels like yesterday that he was born! 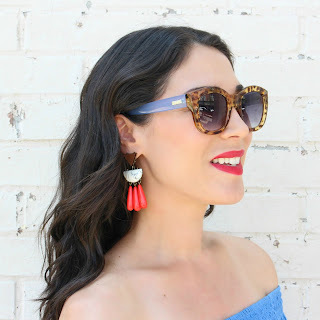 Anyway, I'm really happy to be getting up a new post today and I'm covering my favorites from one of the biggest Nordstrom sales of the year (second to the anniversary sale, which is coming up in July)! Almost everything below is under $100. The images are clickable and will take you right to the site!